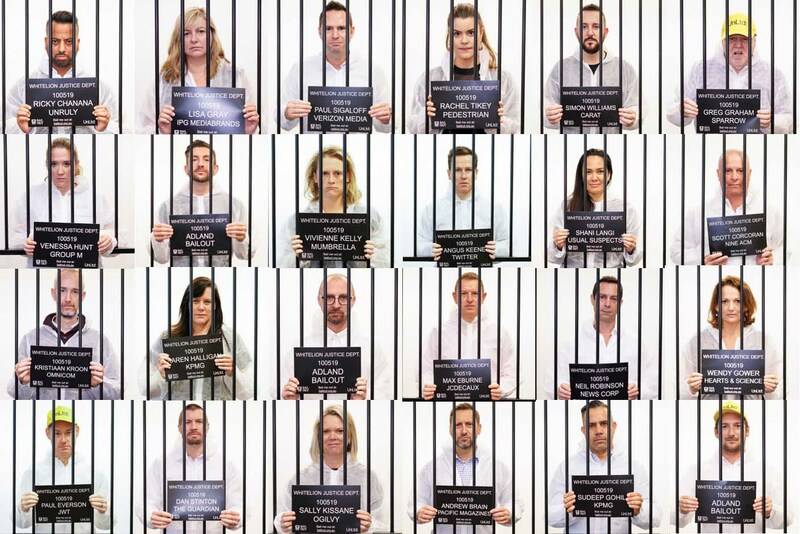 This May, 150 senior leaders from the media, marketing, tech and creative industry will spend a night in prison as part of UnLtd’s Adland Bail Out events in Sydney and Melbourne. The ‘inmates’ will swap their usual evening wear for prison uniforms, solitary confinement and prison grub to experience what life really is like for many young people at risk. In order to be released the next day, each participant is required to raise $1,000 as their ‘bail’. The event is organised by UnLtd and Whitelion and provides a unique opportunity to step outside the ‘media bubble’ and into the shoes of a young person that has been disconnected from the community due to abuse and neglect, drug addiction and poverty. The event exposes ‘inmates’ to the realities of life on the inside – they will be stripped of possessions (including those precious mobile phones! ), fingerprinted, photographed and subjected to interrogation before spending the night in the cells. 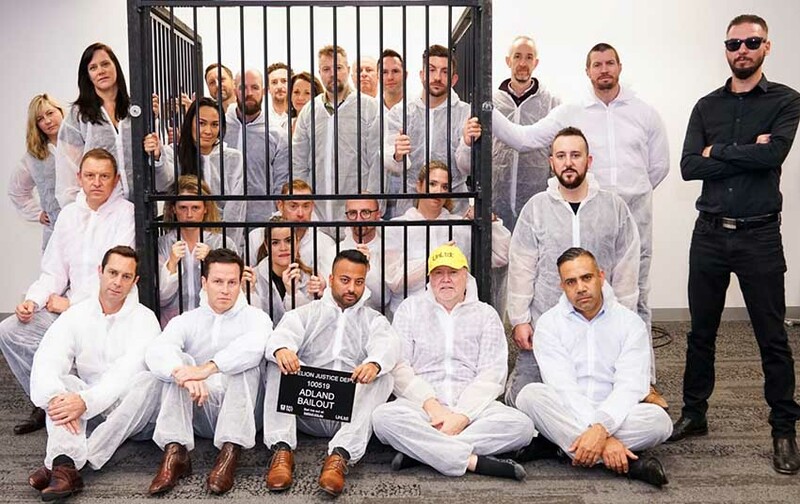 In 2018, the events in Sydney and Melbourne saw 80 leaders getting locked up raising over $160,000 for Whitelion, funding a critical outreach program assisting some of the most at-risk young people with locating stable housing, finding employment, engaging with education and accessing mental health support. This year, the target is to raise over $200,000 across Sydney and Melbourne. Venessa Hunt, Digital Strategy & Investment Officer at Group M is one of the ‘repeat offenders’ returning to prison for the second time. Says Hunt: “In 2018 I joined the UnLtd team and other industry leaders to spend my first night in jail. It was one of the most impactful events I have ever been a part of. It highlighted to me one of the biggest challenges our society faces today. An awareness campaign for Whitelion, created by Ogilvy, will also be launched at the event. To help your favourite industry personality reach their bail and be released from prison, please head to bailout.org.au.